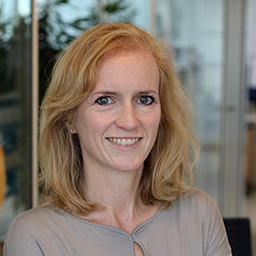 Mirjam Wals is senior privacy counsel at Amsterdam-based Booking.com, the world leader in booking accommodations online. She spends all her time on privacy compliance for the Booking.com group of companies located in 60+ countries. Mirjam is CIPP/E and CIPP/M certified.